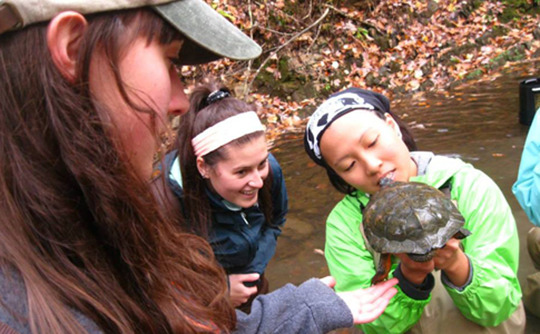 We fund two Smithsonian-Mason School of Conservation (SMSC) programs – a scholarship for undergraduate students and the ConocoPhillips Water and Biodiversity Graduate Certificate for graduates and professionals. 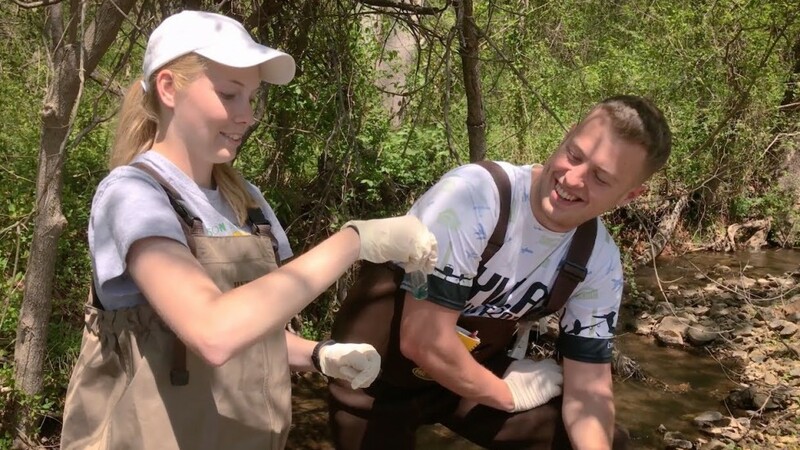 Through the programs students learn the latest techniques and methods available in conservation science, receive the hands-on experience necessary to apply this knowledge, and develop the skills to foster increased collaboration across sectors. Half of the professional program participants live and work in areas outside the U.S., giving the training they receive at the school a truly global reach. "The two programs identified and funded by ConocoPhillips demonstrate the company's understanding that conservation work is constantly evolving, and progress can only happen when we have specifically trained professionals in the field."